Home » Ideas for Reuse & Repurposing » Free Workshop Oct. 29th: Make your own mercury glass home decor-Just in time for the holidays! 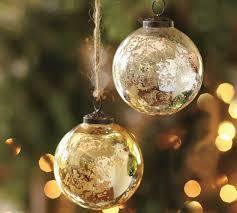 Free Workshop Oct. 29th: Make your own mercury glass home decor-Just in time for the holidays! A hands on workshop, just in time for the holidays! 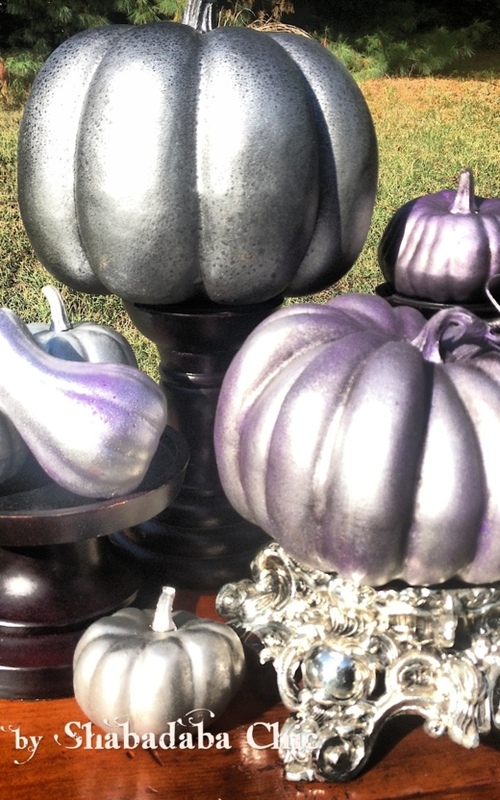 Our very own Tanglewood Works Sue Mondeel will be leading a hands on workshop to show how you can create a metallic mercury glass finish just like the pros! After this class you’ll be able to recycle all your pottery barn catalogs because you wont be needing them for anything but inspiration. Paint materials are included with this workshop. Please bring a small clear glass object or smooth ceramic object and Sue will show you how you can add a metallic mercury glass finish all by yourself. Here at Tanglewood Works, these varied roles and passions have come together as a project for the RePurposed, ReDesigned, ReImagined! Stop on in the next time you’re visiting the ‘Lift, you won’t be disappointed.